The JavaFX is a new framework intended to support desktop applications and web browsers. 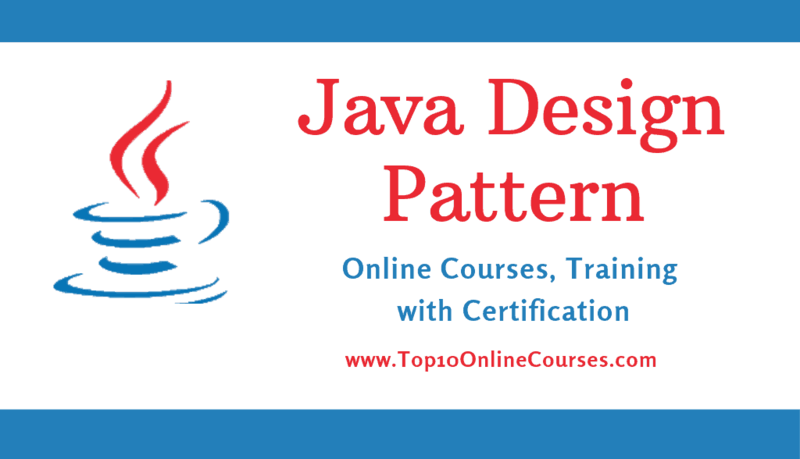 It is generally a Java platform for creating rich internet applications that can run on a large variety of devices. Since this is a framework for Java, the code written is not machine dependent. The current release provides support for desktop applications running on Windows, Mac OS X, Linux or any other operating system on which Java can be installed. Create your own, Interactive software. In this course you will learn the concepts of JavaFx. If you don’t know where to start learning JavaFx this is the course. 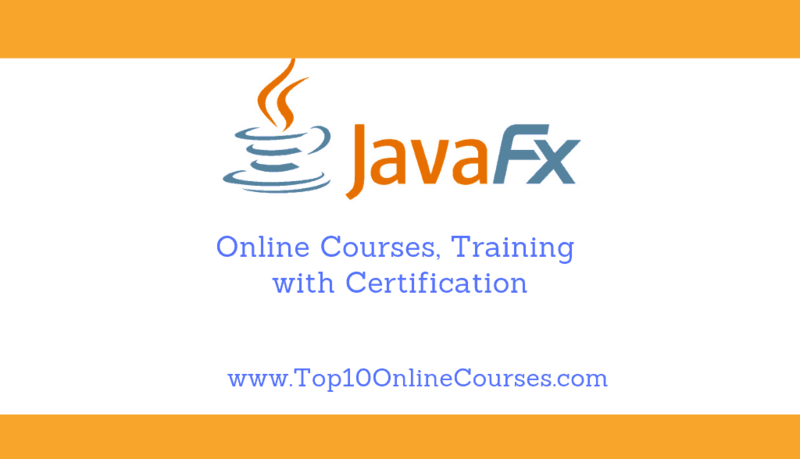 You will learn all the basic concepts of JavaFx with practical examples. First i’ll show you what software’s you need to use in this course and where you can get those software’s. I have also provide source code files of practical examples so you don’t need to write the code again while watching lectures. Then we will learn how to create and handle a stage. Then some important concepts event handlers, anonymous inner classes, lambda expression etc. After this you will learn how to switch scenes or how to switchb/w windows. Then an important thing how to create alert box or pop-up box and communication b/w windows. After this you will learn a proper way to close the program. Then i’ll teach you the different layouts and how to embed them with each other. Then i’ll teach some things about form like extracting input, validating input, checkbox, choice box, listeners, combo box. After this you will learn the list view, tree view, table view and how to add/delete the data in table. Then you will learn menu related things creating menu, handling menu, check menu item, radio menu item. After this you will learn how to apply css in JavaFx and many other things like selectors, class, id, properties, inline style etc. Then you will learn what is binding and binding properties. Then we will understand and practice fxml, controllers, intializer, binding elements, reusable components, scene builder. You will have a lot of knowledge about JavaFx. 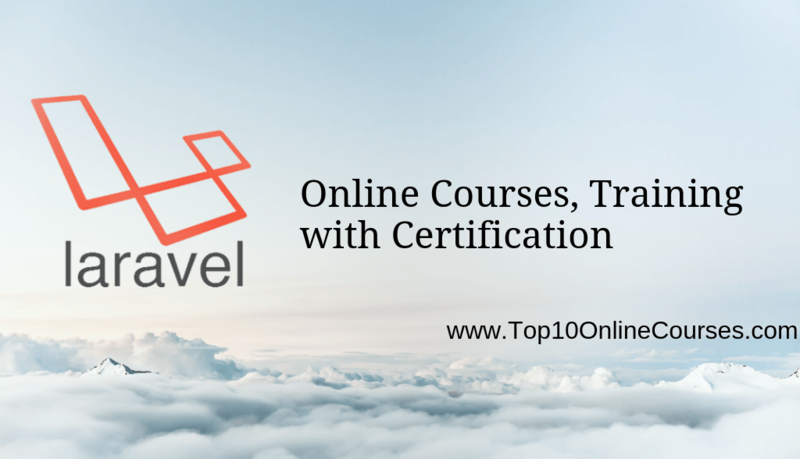 You will be able to learn advance level JavaFx. You will know how to create the graphics in the JavaFx. You will be able to handle forms, layouts, css, tables, menus, tree view, lists, scene builder and a lot of other things. Develop the GUI of your application independently of the application logic. This makes updating at a later time very flexible. The GUI is created in XML and can be integrated into the application independently. This is a superior technology that is only rising in popularity now! You will also learn how to integrate data in the program with the object model. This touches Object Oriented Programming. I will not specifically teach OOP, but if you follow what I show you, you will understand it easily.